Let me begin to explain by sharing with you two recent stories from India that illustrate this pattern. In a mountainous region of northeast India, a large tribe was hit by a deadly outbreak of the bird flu virus. People were dying daily, in large numbers. Their village was deep in the jungle, far from medical facilities and outside help. The people of the village had a history of performing human sacrifices, but had given up that practice years earlier. However, they still continued to make other forms of sacrifices to appease their gods. When the bird flu struck, the villagers firmly believed that their goddess was displeased with them, and had cursed them with this deadly outbreak. So, they moved their village to another area far away. But the people continued to die! The village population decreased to about 60, and the villagers were concerned and perplexed as to how to continue. One day a national evangelist/church planter walked into their village with tracts and began to share the Gospel with them. He spoke of a loving God who heals both bodies and souls. In desperation, they said, “If your God heals, can you pray for us to be freed from this disease and death?” The church planter responded with a firm, “Yes,” and began to pray to Jesus for healing and protection. That same day, and on the days that followed, no one died and all the sick were healed from the deadly virus. The church planter continued to share with them the Truth of the Gospel, and the entire village that remained accepted Christ and are followers of the Lord today. On the highest mountain in the Kondh tribal region, which is known as the abode of the gods, sits a village. From this village, a 22-year-old man accepted Christ and went away for Bible and church planting training. When he returned, his family would not let him come back to the family hut, and the villagers persecuted him greatly for leaving the Hindu religion and its gods. He bravely determined to stay in the village, which meant he had to sleep outside where there were roving tigers and leopards. The young man never knew whether he would be eaten alive while he slept. His mother gave him a small amount of food each morning and for the rest of the day he traveled around the village and the region preaching the Gospel. In one nearby village he visited, there was a chief who was also the local Hindu priest and witch doctor. He was a powerful man, embodying both the spiritual and political authority of that region. And he was adamant in wanting to keep the young Christian evangelist from preaching to his people. The Hindu priest therefore challenged the evangelist to a definitive, spiritual power confrontation. In anger the priest said, “We must decide today if your God is real or if my gods are real.” This priest had built a temple to his gods in the valley down below the village. Any animal, domestic or wild, that came near the temple died immediately. The people of the nearby villages had witnessed this and were terribly afraid of the priest’s power. 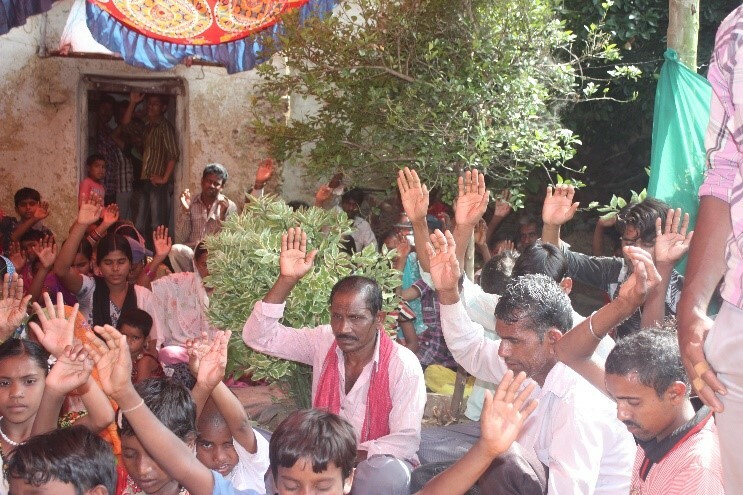 That evening, the whole village decided to follow the Lord Jesus Christ. The priest also accepted Jesus! 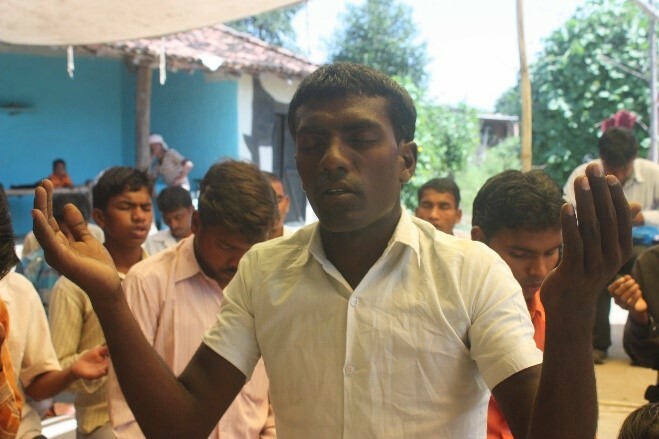 He has been discipled by the young pastor and is now an elder in the local village church. At moments of His choosing, God intervenes supernaturally in history to reveal to an unbelieving world, His existence, power and love. This is where the national pastors, teachers, evangelists and church planters step in. These are the ones God has appointed in His Church to explain fully, from the Bible, His Truth. People will sit for hours and days, drinking in the Truth contained in the Bible like newborn babies crave milk. They will follow teachers from village to village, leaving their farms and ways of life behind to become followers of a God who gives them hope. What is this reminiscent of? Hmmm. Could it be the gospels and the ministry of Jesus? Thousands of people followed Jesus throughout the countryside of Israel 2,000 years ago, witnessing an encounter of power as He healed and performed miracles in their midst. Then, they shockingly sat on hillsides for days just listening to the Truth that proceeded out of His mouth. They were so overwhelmed and enamored by His message of hope that they even forgot to bring along food. The time slipped by quickly when they sat at the feet of Jesus learning about God’s ways. This necessitated another miracle that we call, the feeding of the five thousand. And so His ministry went on consistently for three years, bouncing back and forth between a revelation of the Power of God (miracles) and the Truth that Jesus was revealing. To the skeptics in today’s Western Church who preach a message that God does not do these “miracle things” any longer, saying, “those days are over” and “these modern stories are simply made up exaggerations”, I would caution you. God will reveal Himself to the spiritually hungry and hide Himself from the spiritually dead. And a man was there whose hand was withered. And they questioned Jesus, asking, “Is it lawful to heal on the Sabbath?”—so that they might accuse Him. And He said to them, “What man is there among you who has a sheep, and if it falls into a pit on the Sabbath, will he not take hold of it and lift it out? How much more valuable then is a man than a sheep! So then, it is lawful to do good on the Sabbath.” Then He said to the man, “Stretch out your hand!” He stretched it out, and it was restored to normal, like the other. But the Pharisees went out and conspired against Him, as to how they might destroy Him. 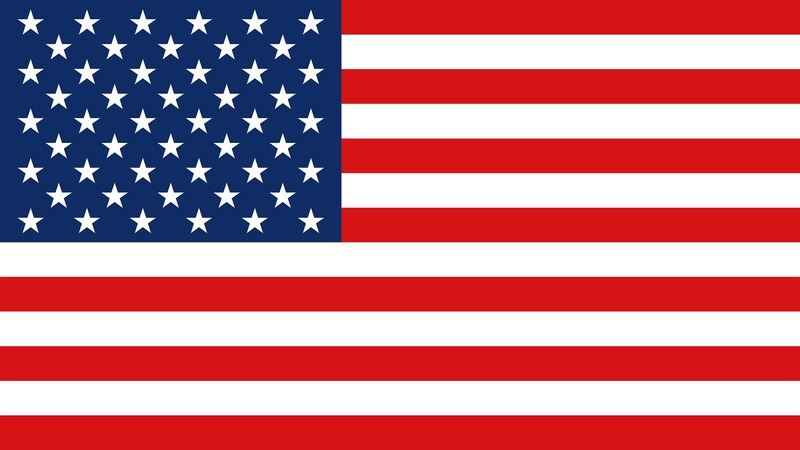 When Empower searches out national ministries and worldwide opportunities to extend the Kingdom of God, we do not search out “miracles” or “amazing stories of the supernatural.” Rather, we look for spiritually hungry areas of the world where the Body of Christ is growing and needs assistance to grow further. We look for godly men and women who the Lord has trusted to be humble vehicles of His supernatural power, and people filled with integrity, who will break open the saving Word of God to the lost. It just so happens that both are found together. God is revealing Himself to spiritually hungry souls in two distinct ways—through an encounter of power, and an encounter of Truth. The power itself is not glorified, and the Truth is not distorted or minimized to avoid offending the hearer. Instead, both are “signs” to those who are spiritually hungry, confirming God’s presence and providing God’s answers to the questions of life. Empower searches for national ministries that have a clear, bold, accurate, and biblical presentation of the Gospel Truth that usually follows God’s supernatural interjection into the lives of lost souls who are crying out for help. To all those who have ever wondered what the “secret” is as to why so many are turning to Jesus today, as well as what we, at Empower, do—this is it! THIS REPORT CONTAINS SENSITIVE MATERIAL. PLEASE DO NOT FORWARD THIS REPORT DIGITALLY, AND DO NOT POST IT ON ANY WEBSITE OR ANY FORM OF SOCIAL MEDIA.